Perception Park and Europe’s largest imaging technology provider, STEMMER IMAGING, have signed a cooperation agreement for the distribution of innovative imaging systems based on the Chemical Color Imaging (CCI) technology. The contract territory covers Europe and Asia. Objects leave a unique „fingerprint“ with their highly complex spectral information through chemical and molecular properties which can be identified only by deploying hyperspectral cameras. Until now, the use of hyperspectral systems has only been accessible to experts in spectroscopy and chemometry and has not yet been widely applied in the industrial environment. The cooperation of Perception Park and STEMMER IMAGING has brought a change: Perception Park has developed a generic, intuitive, configurable data processing platform providing encapsulated scientific methods of hyperspectral analysis intuitively accessible to everyone. This software platform is the basis of hyperspectral systems which are now available from all STEMMER IMAGING subsidiaries. The innovative hyperspectral solution works in real-time while processing more than 200 million spectral points per second. Cameras from various manufacturers can be connected using the standard CameraLink and GigE interfaces. Chemical Colour Imaging systems are especially suited for use in the food processing industry, where, for instance, the technology allows the precise determination of meat, fat and bone percentages clearly illustrated by CCI images. Further main markets are recycling, mining and the pharmaceutical industry. A specific application in the recycling industry is the automated separation of plastics. For example, CCI is used to detect and separate plastic parts made from polyethylene (PE) and polypropylene (PP) according to their chemical combination. 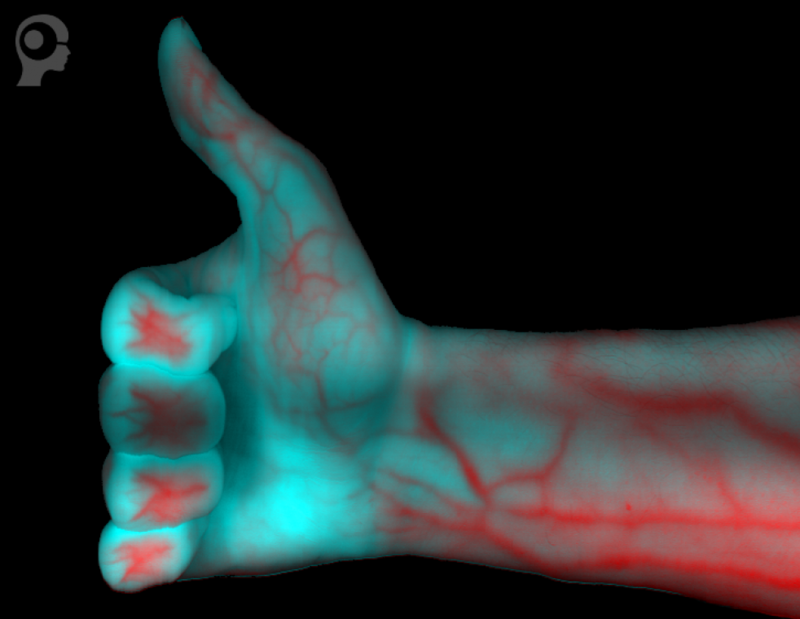 Even in the medical field there are initial tests using CCI technology: „We have already managed to capture a human hand and visualise the blood vessels inside using CCI and a hyperspectral system“, explains Markus Burgstaller, CEO at Perception Park. „We see very interesting opportunities for the application of hyperspectral systems. We already have specific ideas for providing our customers with reliable solutions for tasks that seemed to be insoluble up to now“, says Jörg Schmitz, sales contact for CCI systems at STEMMER IMAGING. 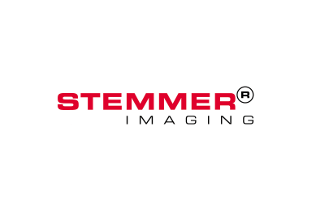 STEMMER IMAGING is Europe's largest imaging technology provider with head office in Germany (Puchheim near Munich) and subsidiaries in many European countries. Their mission is to provide the users and developers of imaging technology with competitive advantage by adding value in the supply of quality components, expertise and support. STEMMER IMAGING and Perception Park present Chemical Color Imaging facilitating the integration of hyperspectral cameras into machine vision systems.